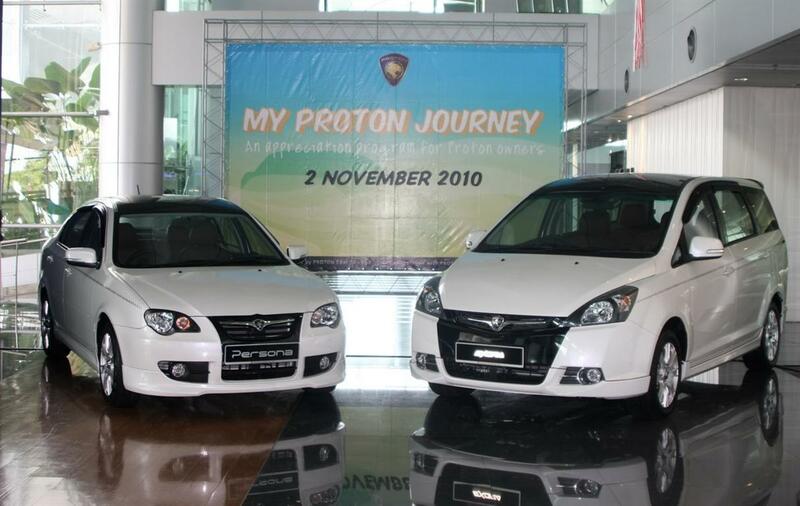 On 9 July 2010, exactly 25 years since the first Saga rolled out of the Shah Alam plant in 1985, PROTON held a Gala Dinner where we unveiled the 25th Anniversary commemorative cars, comprising of the Saga, Persona and Exora. 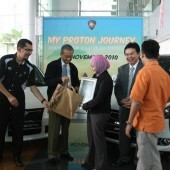 Since June 2009, PROTON has embarked on a program called “My Proton Journey” to recruit ambassadors for its brand amongst its customer. 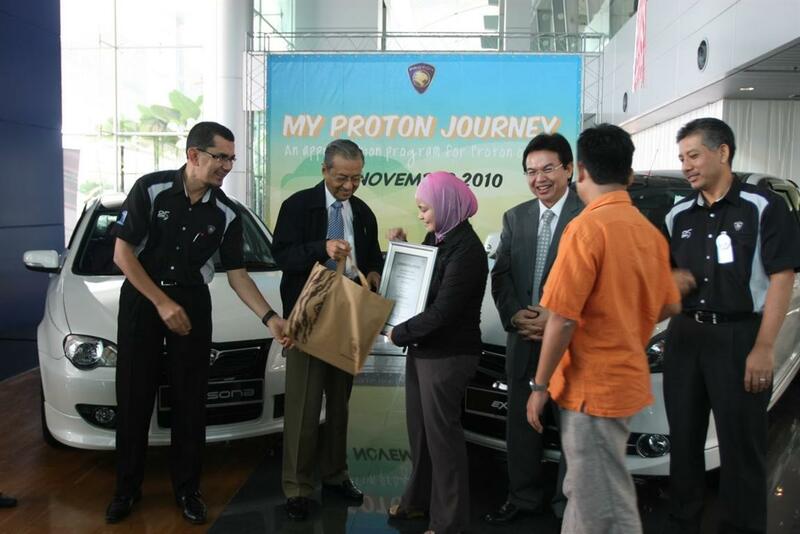 “My PROTON Journey” is a monthly programme where new car buyers are selected to spend an all-expense paid half-day with PROTON for a first-hand experience of the operations in PROTON. 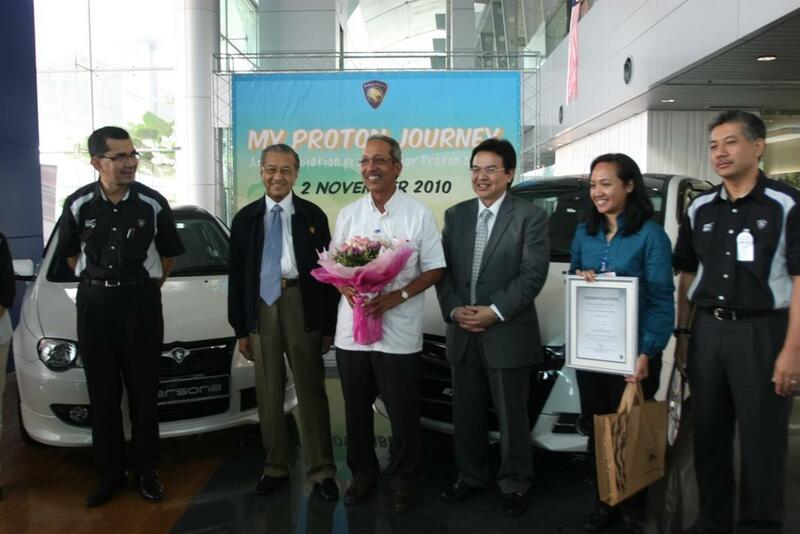 The selected customers are given the opportunity to visit the manufacturing plant, witness the different steps and processes of car making as well as various quality tests and procedures that each vehicle goes through before being delivered to its customers. 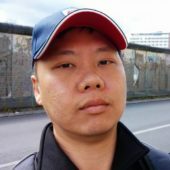 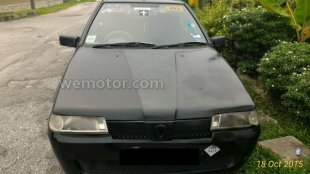 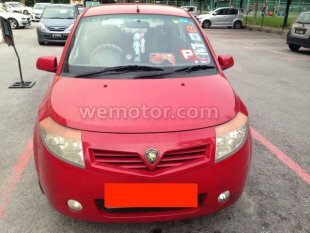 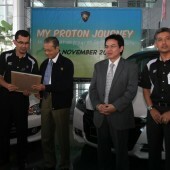 They will also be given the opportunity to test-drive Proton and Lotus cars at PROTON’s in-house test track facilities. 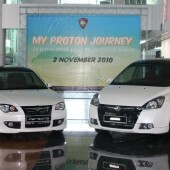 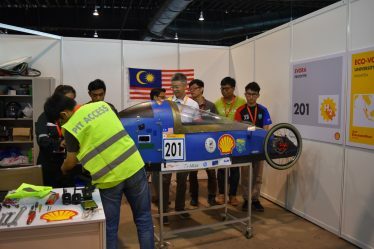 The objective of the programme is to establish an outlet for PROTON to communicate its changes, progresses and developments made over the years as well as to address the misconceptions the public may have of PROTON by way of a refreshing approach of sharing the brand experiences. 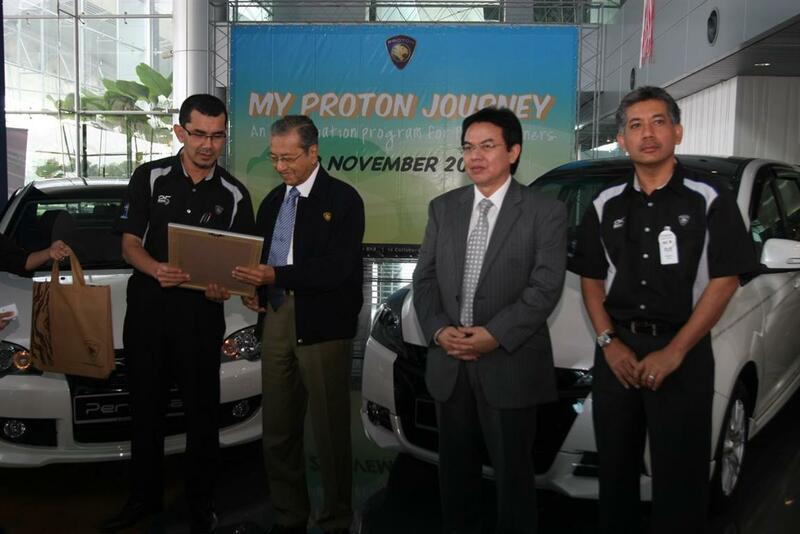 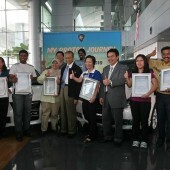 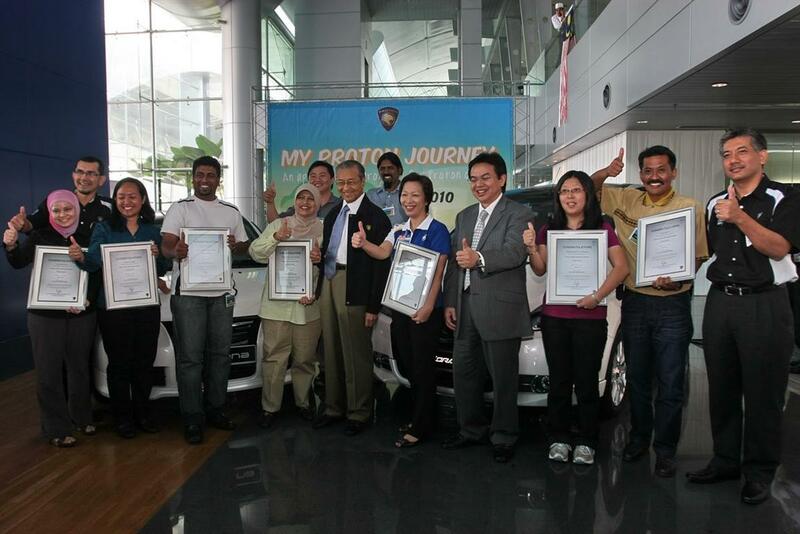 The 6th “My Proton Journey” is especially meaningful as the customers selected are the 1st Batch owners of the 25th Anniversary Limited Edition cars. 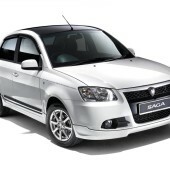 Styling plays an important role in the three commemorative Saga, Persona and Exora models, and for the very first time, PROTON introduced a new Pearl White body colour which is exclusive only to the commemorative cars. 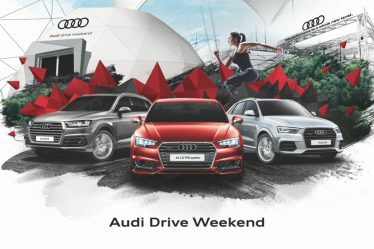 The exclusivity of all three vehicles is communicated in the all-round body kit, signature black roof and alloy wheels designed to evoke sophistication and a sporty personality. 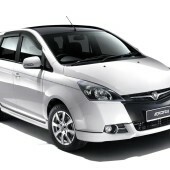 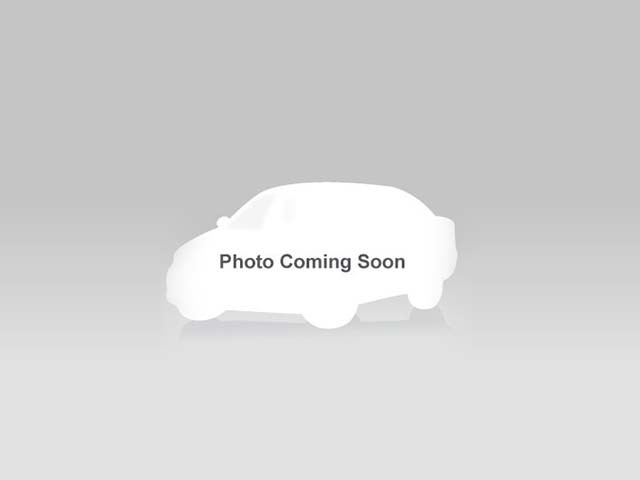 The Persona and Exora also feature darkened headlight design, accentuating the elegance of both cars. 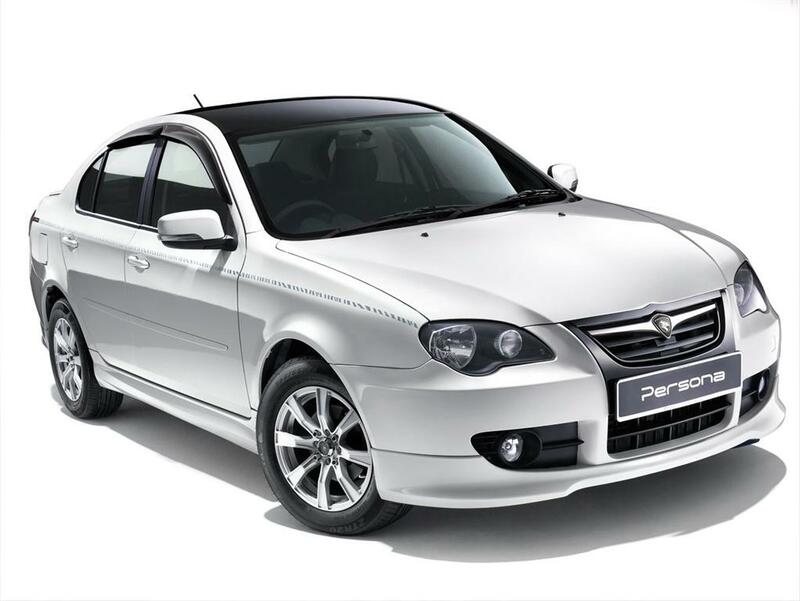 Specially-designed 16 inch alloy wheels also underline the significance of the Persona and Exora Anniversary Edition models. 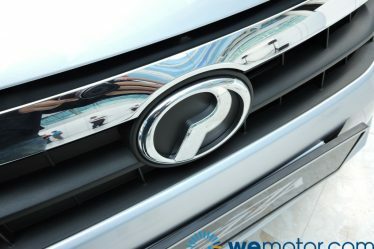 All vehicles feature a side decorative sticker with subtle hints of ‘tiger stripes’ motif in silver-black to portray the animal’s brave character, in addition to a 25th Anniversary insignia at the rear. 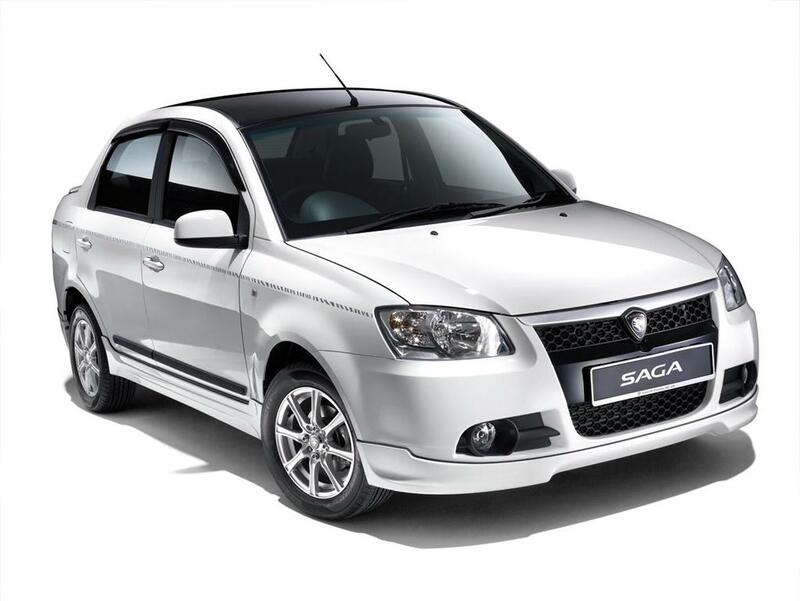 This black-on-white combination delivers a subtle yet extremely powerful statement of sophistication, dynamism and elegance in all three models. 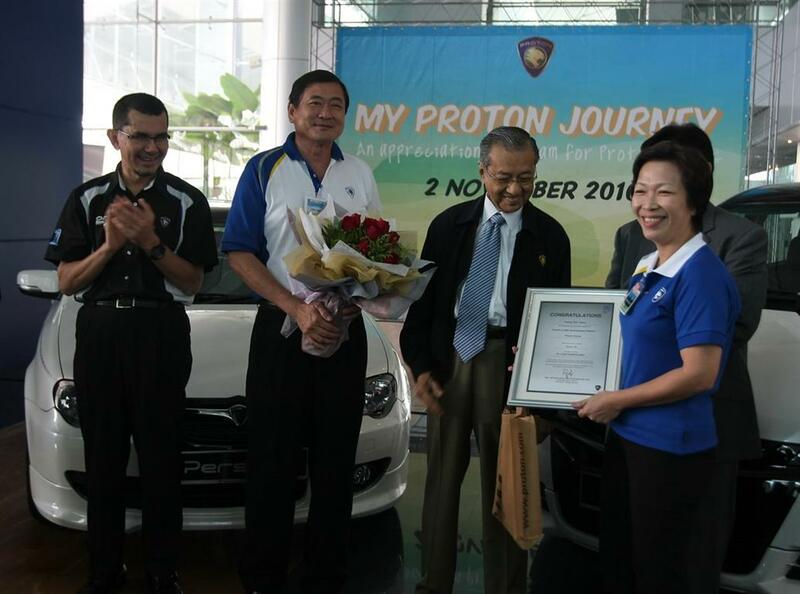 Brave, bold and confident, the Anniversary Edition Saga, Persona and Exora personifies PROTON’s perseverance, courage and determination over its 25-year journey. 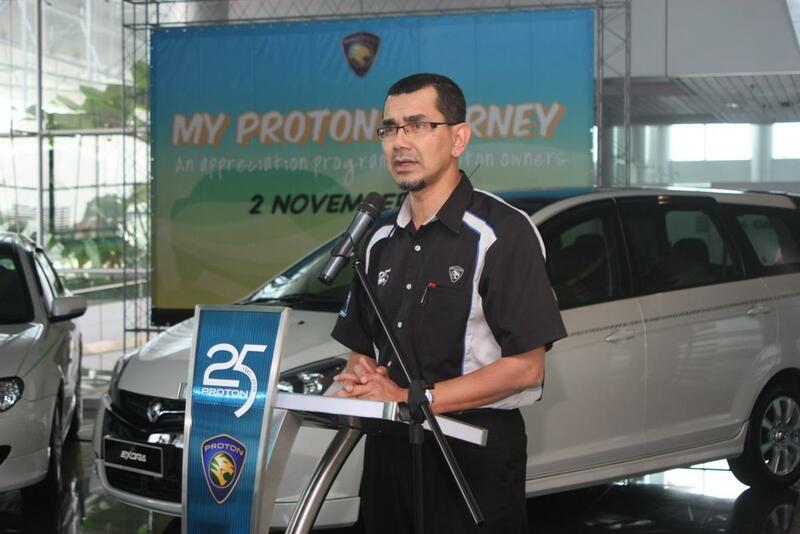 Only 25 units of each model are available, to further mark PROTON’s 25th Anniversary in the automotive industry. 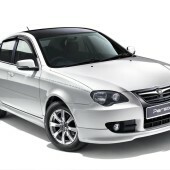 Sophistication and a no-expense spared approach creates an inviting, plush and well-appointed interior. 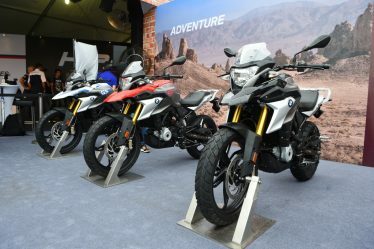 All three models come with seats elegantly covered in plush brown Nappa leather and detailed with ‘tiger stripes’ motif, as well as a specially embossed 25th anniversary logo on the headrest. 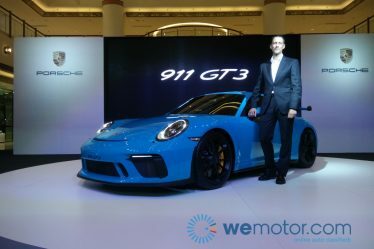 The Anniversary Edition models come with a leather-wrapped steering wheel and gear knob, and anniversary themed floor carpets. 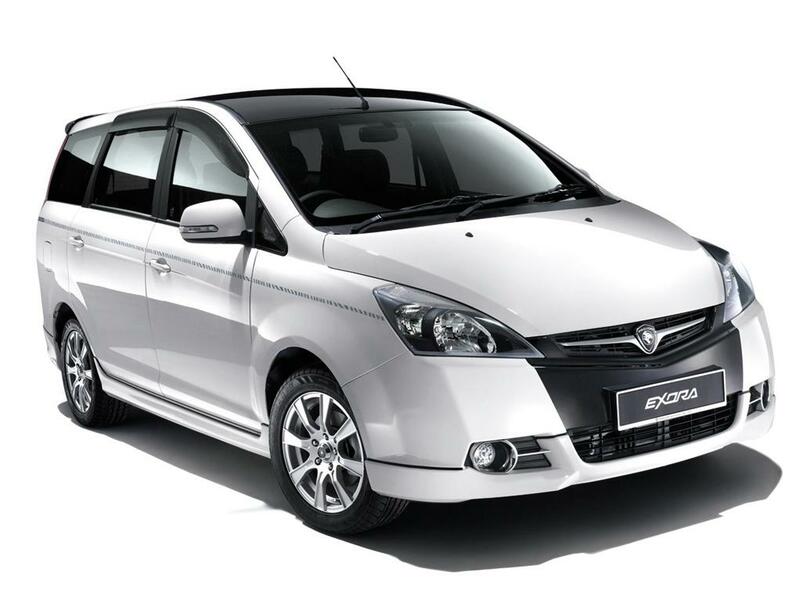 The Exora offers customers the most number of refinements – equipped with two headrest-mounted LCD screens for the viewing pleasure of back seat passengers. 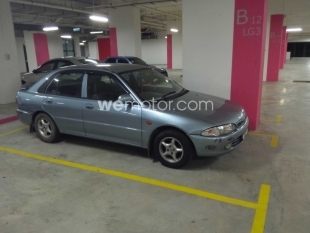 The vehicle also come equipped with a rearview camera for greater safety and convenience, while the audio system has been upgraded to feature a touch screen controlled CD/DVD/MP3 player complete with an in-car navigation system. 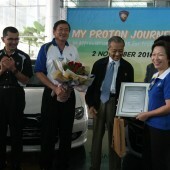 Owners of the 25th Anniversary Edition vehicles will receive a vehicle ownership certificate, and be entitled to other benefits such as the Daring Card (20% discount for parts and labour on scheduled services and entitled to PROTON’s Priority Service), and a special PROTON 25th Anniversary Commemorative Coffee Table Book.